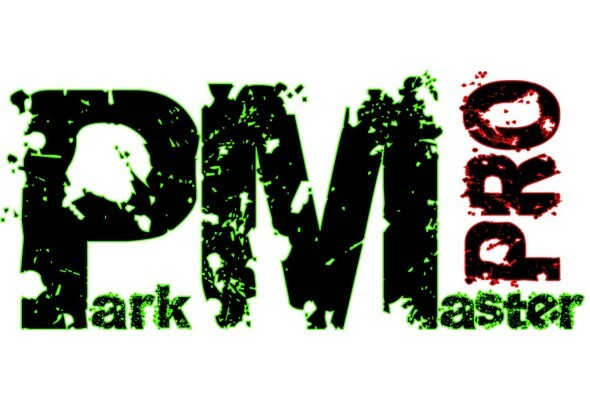 Multiplex builds on the success of their original Parkmaster 3D with the Parkmaster Pro. This lightweight and rigid airframe is optimized for outdoor aerobatics and absolutely excels in performing extreme aerobatic and 3D maneuvers. A reinforced motor mount is capable of handling powerful brushless power systems, with the optional 4mm carbon firewall available to even further increase the airframe’s stiffness and add a little high tech bling as well. 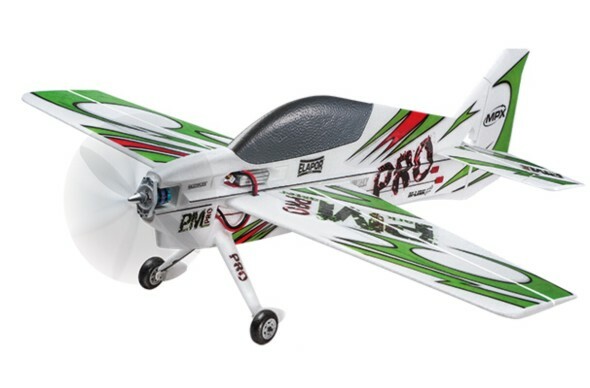 Available as a Kit or a Kit Plus version (includes the brushless motor, speed control, propeller with driver and Karbonite servos) the ParkMaster Pro is guaranteed to become a pilot’s next favorite model!